Win FREE Shirts for Your Entire Company! To enter the giveaway, simply submit the form with your name, company name, email, phone number and the number of employees at your company. 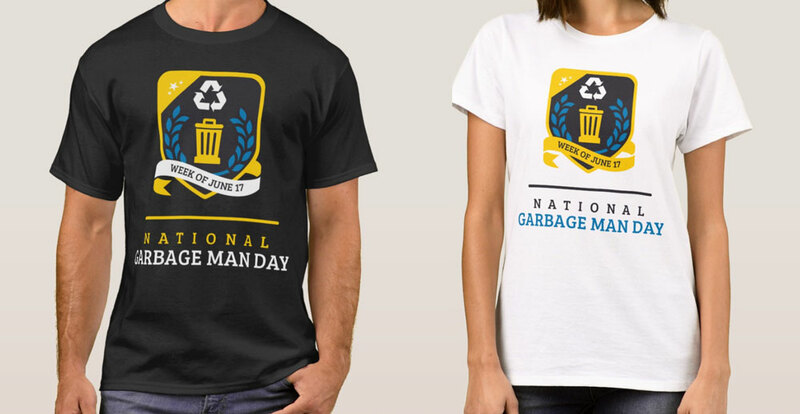 One lucky person will win free National Garbage Man Day shirts for their entire company.